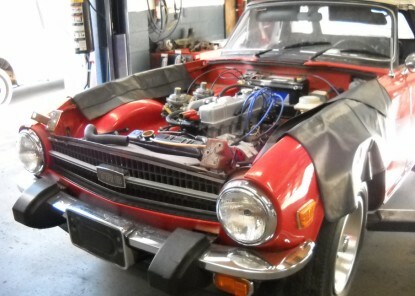 Imports Only specializes in BMW, Volvo, Mercedes, old English and Italian classics – MG, Triumph, Healey, Alpha and Fiat. We can also service all domestic and import vehicles. We are able to do computer diagnostic scans on most domestic, European and Asian automobiles to determine what may be causing – or about to cause – any issues. We can also determine exactly which routine maintenance and repair items need to be performed at any mileage of your vehicle. When available, we always use OEM-authorized replacement parts. Imports Only has three technicians with a total of more than 75 years experience. ...and they all have only one goal: the best possible care and attention to you and your automotive repair needs. Contact us now to set up an appointment so we can take care of you and your car today.